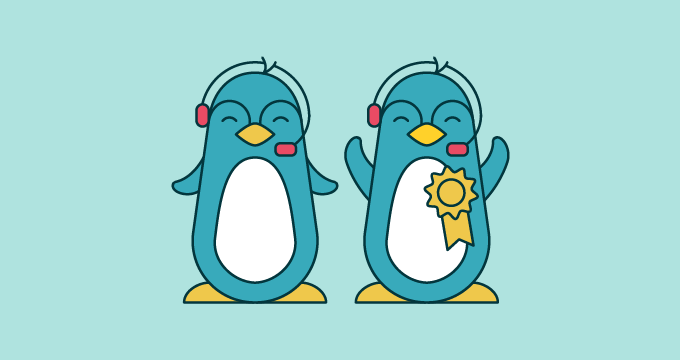 As your agents learn the customer support ropes, there’s nothing like constructive feedback to help them improve. The same goes for experienced agents who want to get to the top of their game. This feedback often comes from team leads and managers, but increasingly, in forward-thinking support environments, feedback is coming from the customers themselves. 68% of customers who leave a business do so because they think that business is indifferent to them. Seeking feedback throughout the support process—and understanding which customers are in fact indifferent (or pleased or disappointed)—is essential to high-quality customer support. One easy way to leverage real-time feedback is to set up alerts to address areas in which customers are repeatedly unhappy. This allows issues to be nipped in the bud rather than continuing to grow until you have a much larger problem on your hands. Isolate any “dips” in feedback. An otherwise happy customer may have experienced an issue because of one response. Agents can look at the feedback, see where they went wrong and make adjustments for next time. Knowing what customers think at every step along their support journey enables agents to improve as they go along. They can see how to change as well what to change. These insights greatly enhance future performance. For an example of how this real-time approach works in practice, look no further than Moonfruit, a website software company. Moonfruit implemented a system to allow them to see real-time customer feedback on a per-response basis. Every agent response has the opportunity to be rated on a four-point scale by the customer, and that customer can also leave a comment to support their rating if they wish. 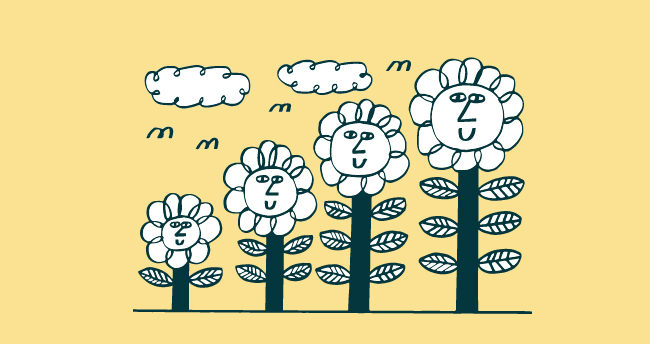 Moonfruit recently linked their Zendesk with our real-time stats ratings app, Customer Thermometer, to allow customers to rate every single interaction with Moonfruit’s agents, not just when a ticket is closed. The result: Moonfruit now gets twice as much customer feedback as it did before. That’s twice as much actionable data to help their agents give better service. You can hear more about it in this video interview with Matt Casey, Moonfruit’s Customer Operations Manager. 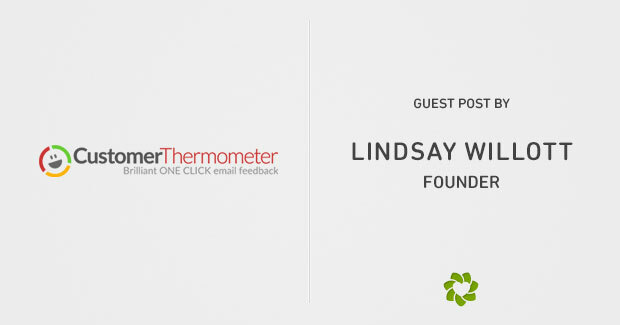 Today’s guest post was written by Lindsay Willott, who is the founder of Zendesk integration partner Customer Thermometer, the 1-click feedback app you can embed at the bottom of your Zendesk tickets.